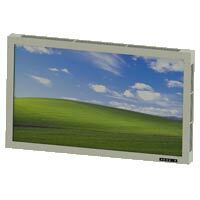 We are instrumental in offering a wide variety of Rugged Large Size Ultra High Resolution Display that constitutes LDX1920.1080_320_300_B600, LDX1920.1080_460_400_B1500, LDX3840.2160_650_600_B300, LDX1920.1080_520_400_B600 and LDX3840.2160_560_300_B600. 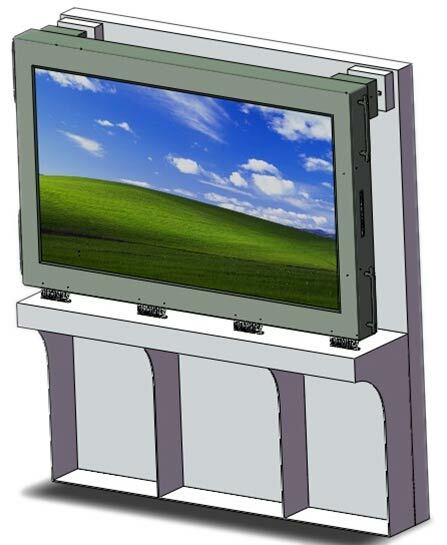 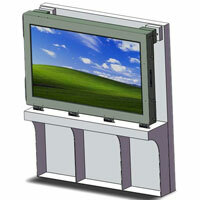 Our Rugged Large Size Ultra High Resolution Display is widely appreciated by the clients owing to its superior picture quality and high resolution provides detailed and clear display. 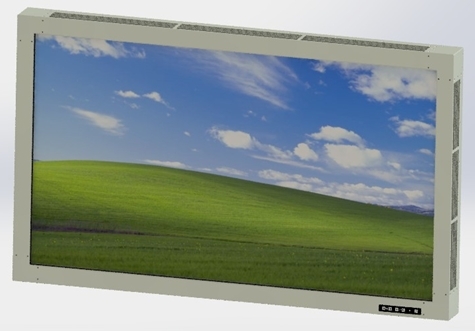 Rugged Large Size Ultra High Resolution Display that we offer features a seamless design which makes it more appropriate to be used in different areas.